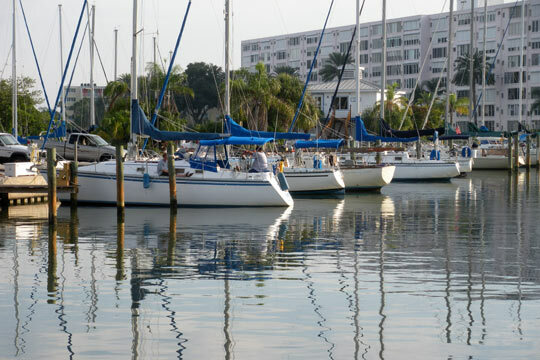 Pasadena Marina is located on the west coast of Florida near the southern tip of Pinellas County off Intracoastal Waterway (ICW) 38. 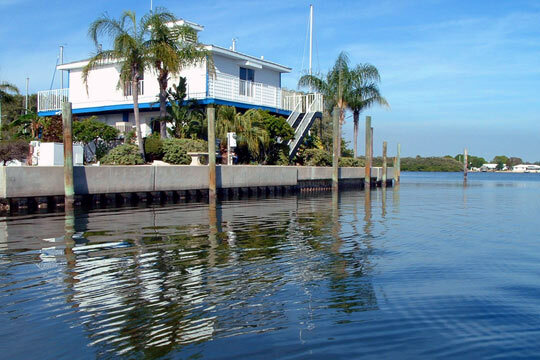 Pasadena Marina is quietly tucked away in a picturesque and well protected deep water basin on Boca Ciega Bay. 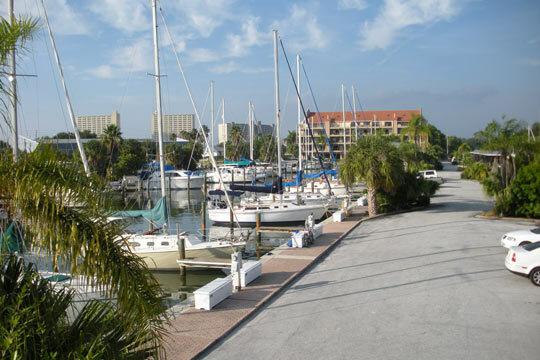 This clean and well maintained marina is surrounded by land and unspoiled nature preserves and offers 125 full service slips, both covered and open, accommodating boats up to 55 feet. 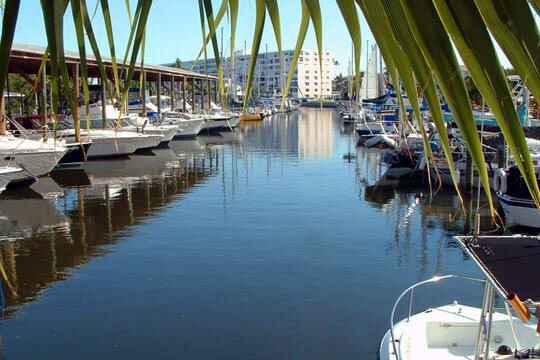 Pasadena Marina offers both long- and short term rentals, liveaboard and transient slips. At less than a mile from St. Pete Beach, Gulf of Mexico, Tampa Bay and a few blocks away from shops, restaurants and grocery stores everything is conveniently located. 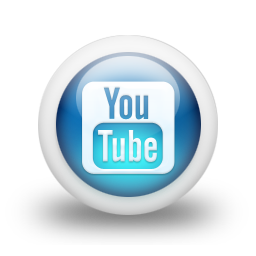 The Gulf of Mexico, perfect for sailing, fishing, and pleasure boating is minutes away. Tenants enjoy the use of pumpout services at their slip, free Wi-Fi, swimming pool, air conditioned bath houses, ice, laundry facilities, and much more. Parking is located next to the slips making loading and unloading a breeze.